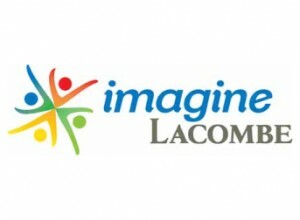 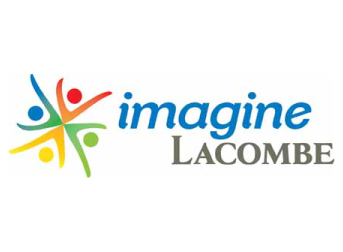 Imagine Lacombe, the City’s Municipal Sustainability Plan (MSP) involved the input of over 1200 citizens in the community providing their ideas of hopes and dreams for the future of Lacombe. 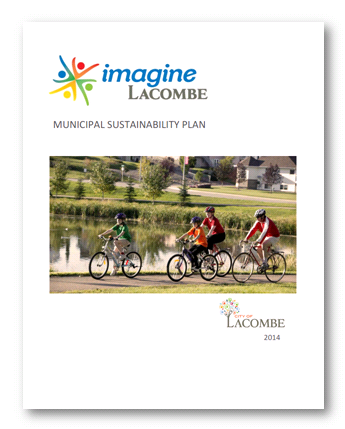 Using the input from the community, the Centre, working with the Community Sustainability Action Team, identified community priority goals, desired outcomes, key directions and specific actions to move towards the vision. 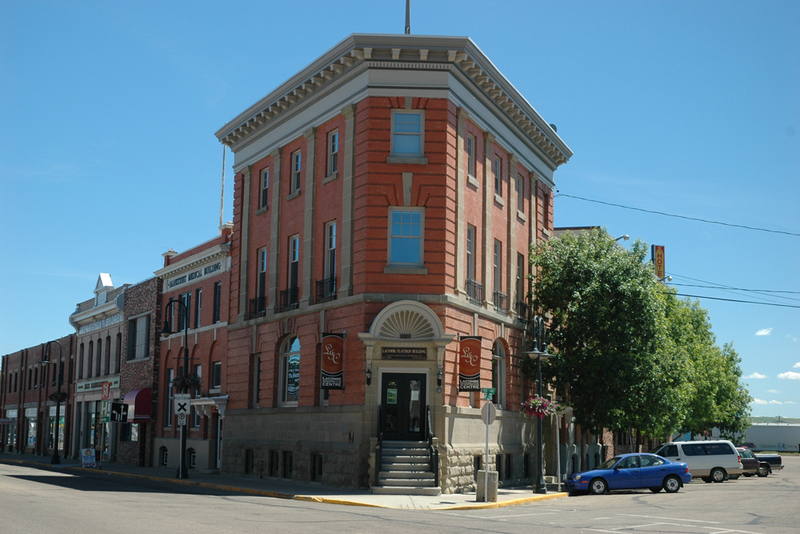 The City is now using the policy areas and desired outcomes from the MSP to structure their Municipal Development Plan update.